Learn how Eaton Vance navigated the challenges of implementing video in financial services. Watch our video webcast with guest speaker Larry Weber, CEO of Racepoint, to learn new ways to connect with your customers. Watch the recording of our live video webcast to learn how to write video scripts and coach your on-camera talent for video and TV. 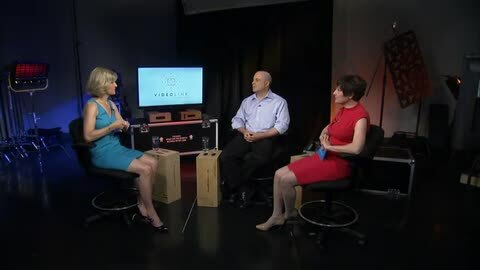 Stu Siegal, Director of VLStrategies, is joined by Joe Pulizzi, Executive Director of Content Marketing Institute and Michael Kolowich at CEO of KnowledgeVision to discuss video strategy and why it matters.